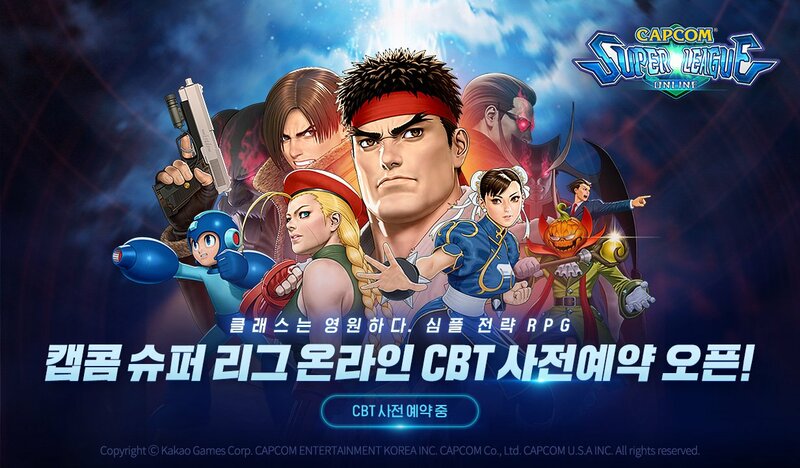 New from Kacao Games and Capcom Korea is a turn based, strategy RPG featuring many Capcom characters. 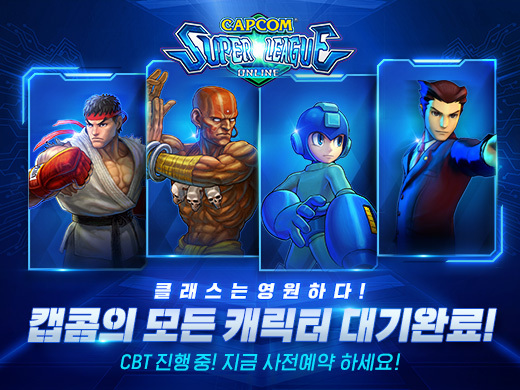 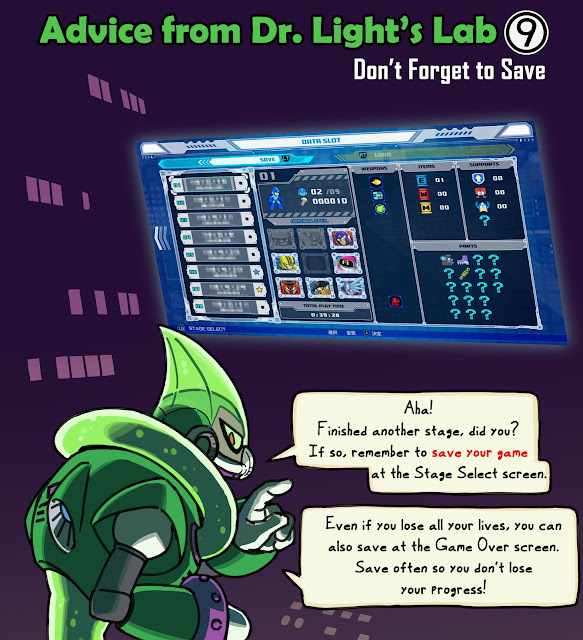 Most importantly it will feature Mega Man, Rush, and Sigma! The Android OS beta for the game will start in October and testers will each get 2,000 gems (the in game currency) for participating.